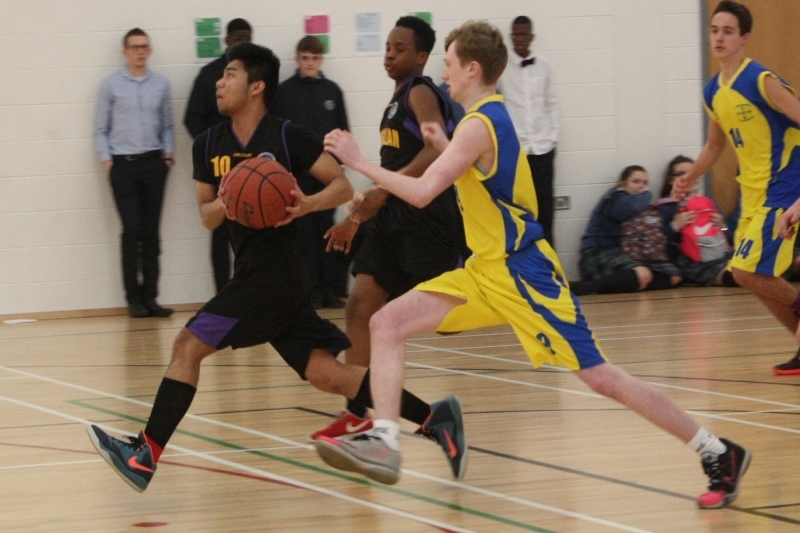 Congratulations to our boys' basketball teams. 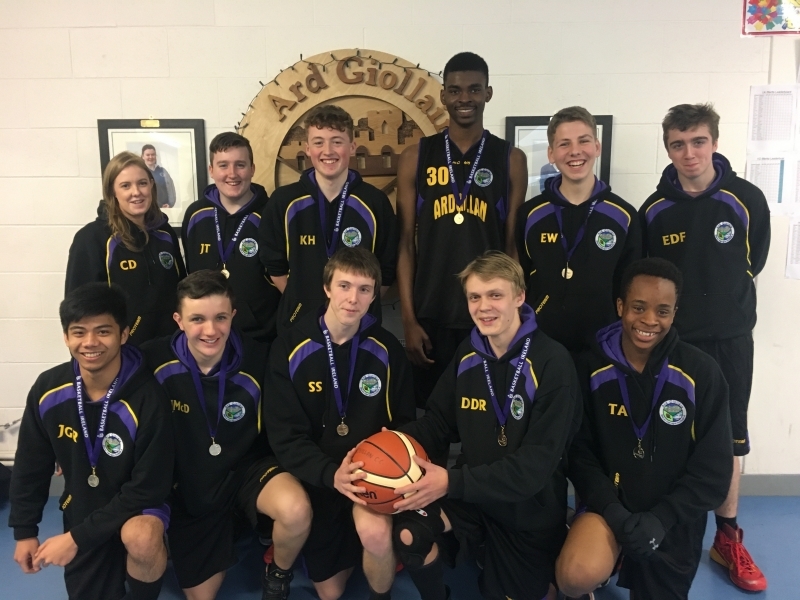 The Boys U16 team won the Basketball Ireland Post Primary Schools East Region Plate. 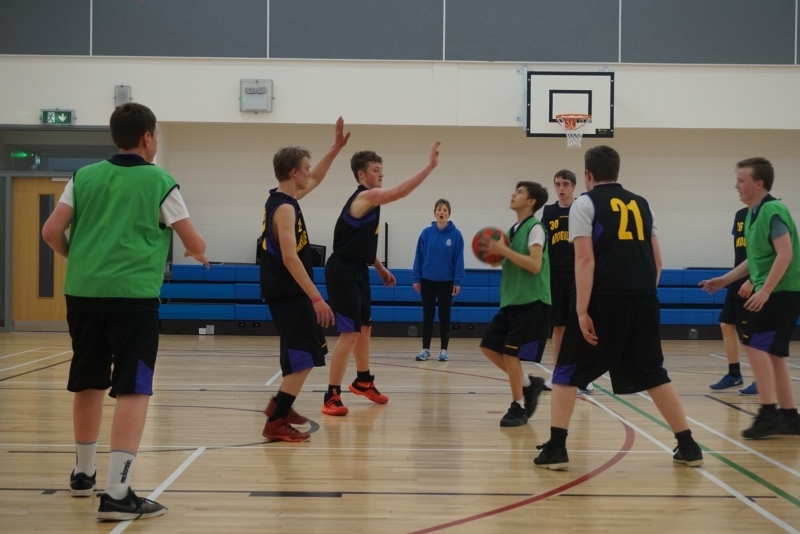 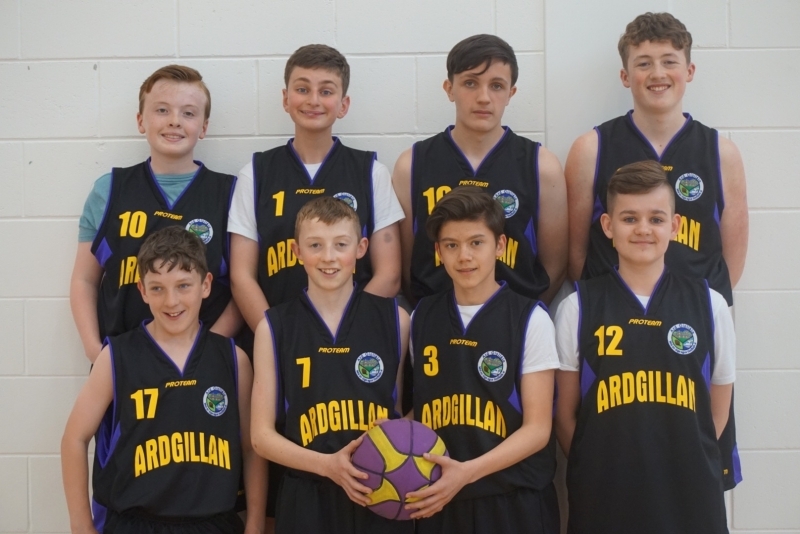 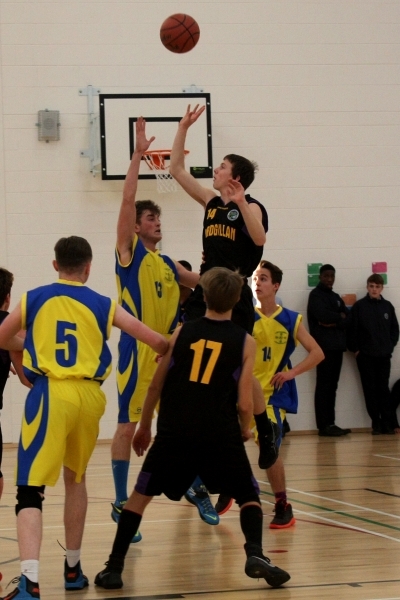 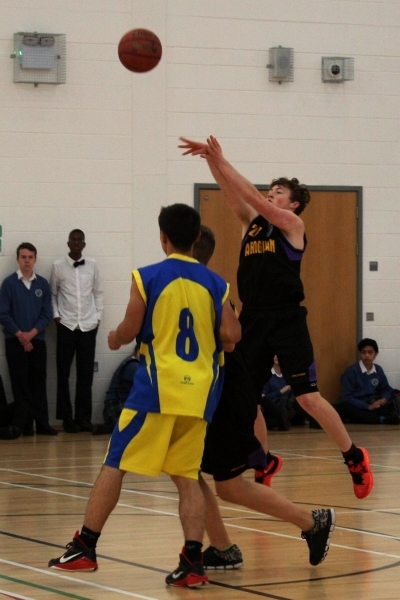 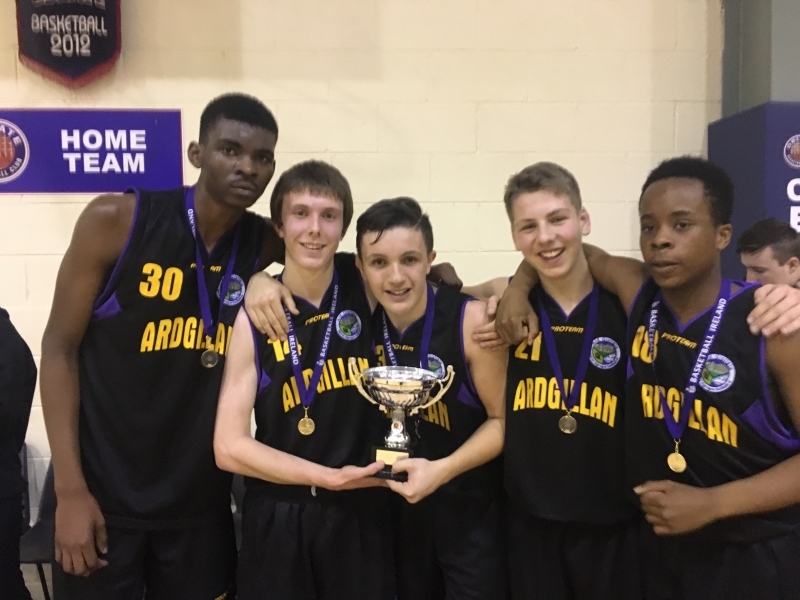 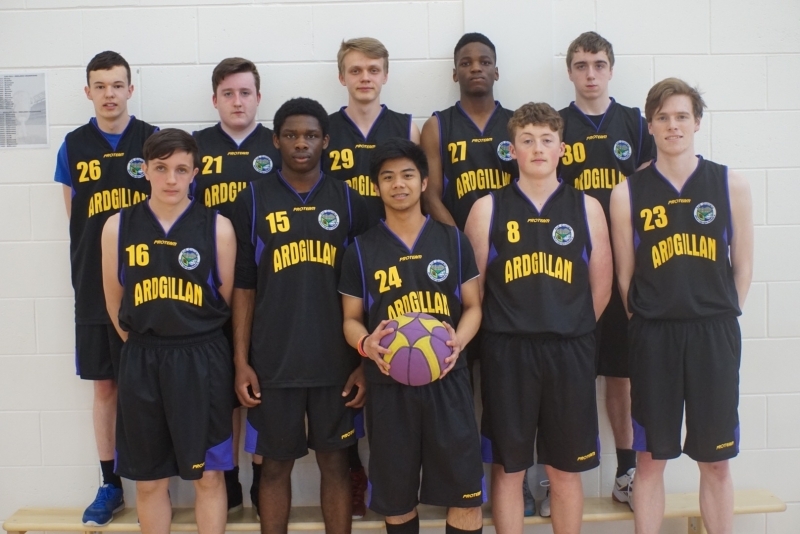 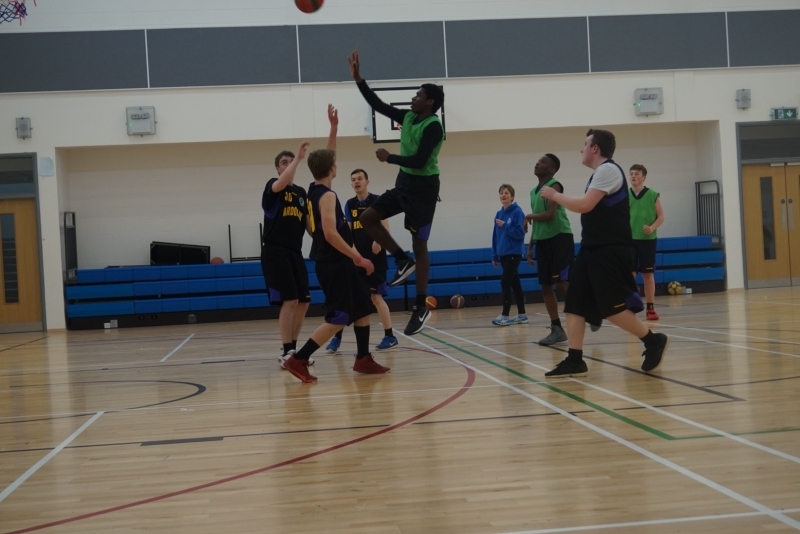 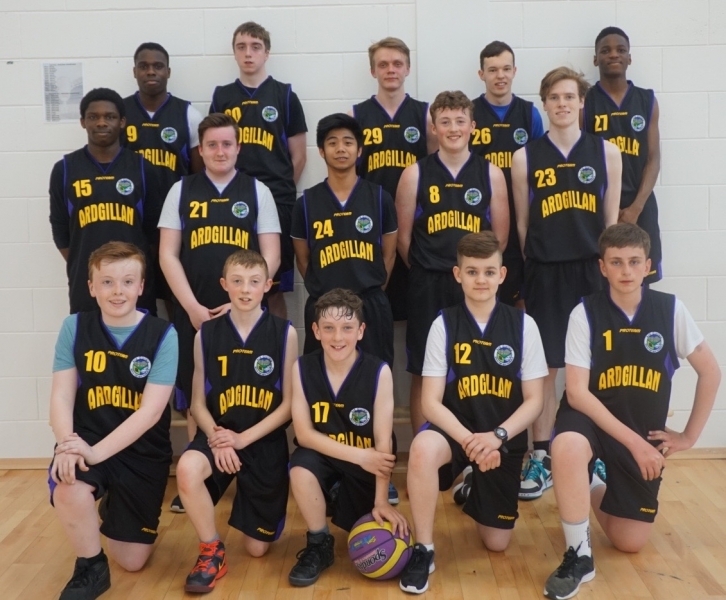 The Boys U19 team won the Basketball Ireland Post Primary Schools East Region League. 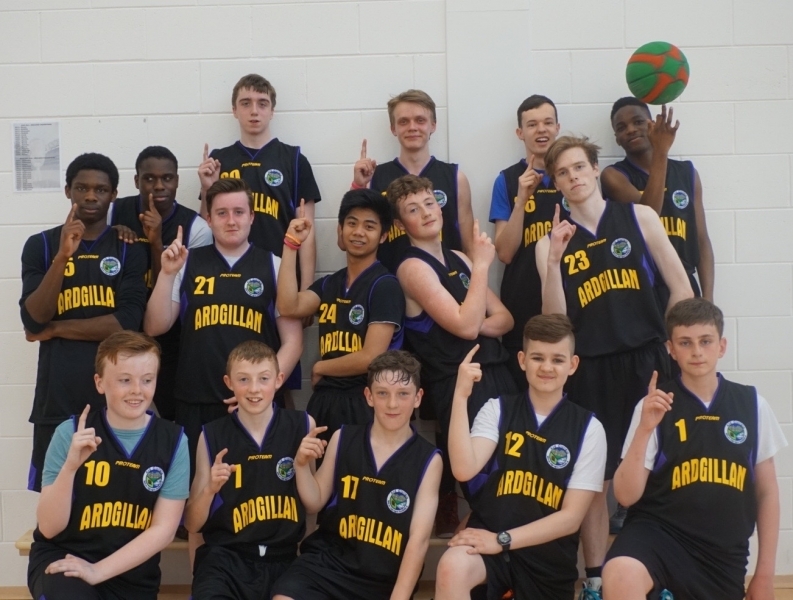 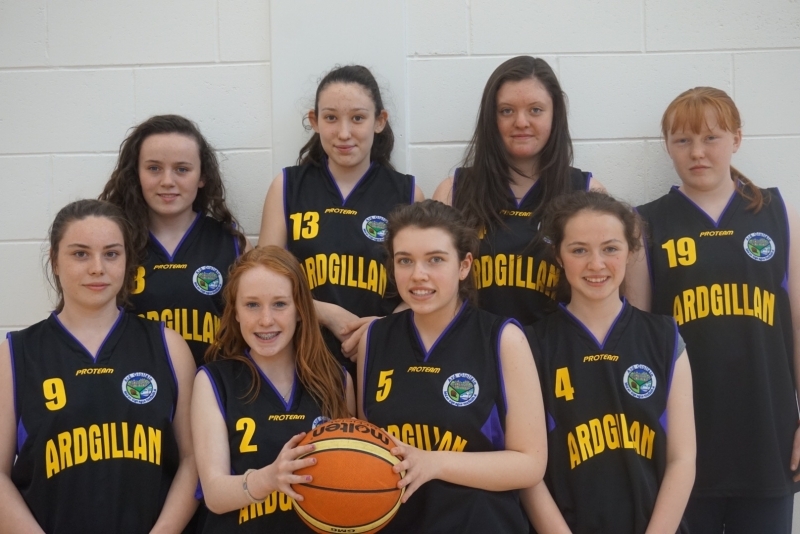 Well done to all involved and to their coaches, Ms Delaney, Ms O' Toole and Ms Harkin.